As a fair skinned person, I suffer terribly with sunburn, even if I do cover myself with sunscreen I make the mistake of not reapplying it which is a silly thing to do. Just the other day I was sat outside too long and burnt horribly, luckily after sun soothed my sore skin and the pain and redness went away within a few days. People need to realise the dangers of the sun and even the dangers of sunbeds, I will never use a sunbed and I've never had the urge too either. I'm pale I don't tan and fake tan looks dreadful on me. Your skin is very important and sensitive to UV Rays! I was sent some Smartsun UV indicator wristbands to try out, so I thought I would tell you all about them. 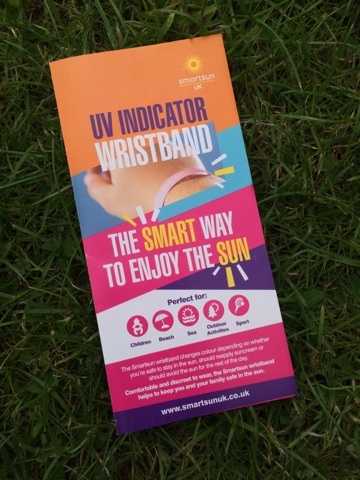 Smartsun's UV indicator wristbands are bands which you put around your wrist to measure the amount of UV radiation that you're exposed too throughout the day, even if it's not sunny outside you can still get sunburnt so they are handy to keep in your bag. 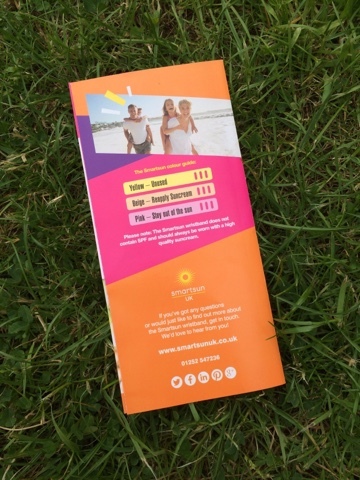 The instructions say to apply sunscreen normally and put the wristband on (which is adjustable and can even fit a child's wrist) but make sure you apply the sunscreen to your wristband too. 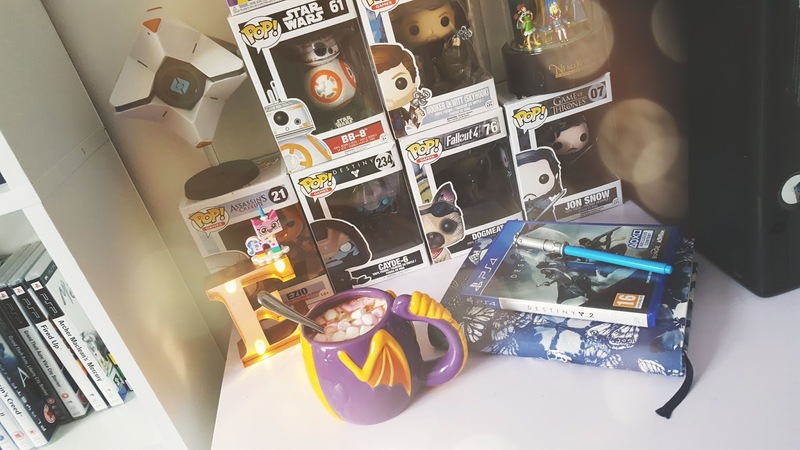 Then just go about your day as normal, have fun outside and even in the sea as the wristband is waterproof! 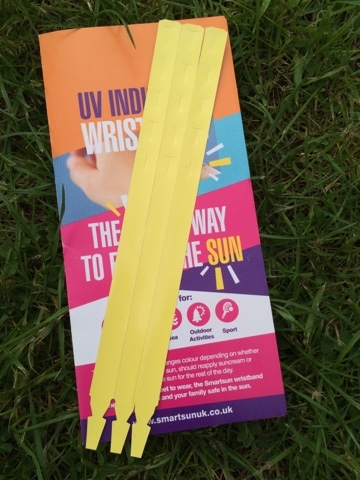 The wristband first starts off yellow and will change to beige when you need to reapply more sunscreen or pink if you've had too long in the sun which means you have reached the maximum amount of daily UV radiation, this means it's time to head back indoors or even in the shade to stay out of the sun. These wristbands are for single use only. Discard the wristband after one day, even if the colour has not changed after using it. They are made from recyclable plastic. When the wristband turns pink, the risk of burning is high this means to avoid the sun completely. These wristbands do NOT contain SPF and should always be worn with SUN SMART sun protection. For me, this product is an amazing invention as I could be in the sun for all of 10 minutes and burn even with sunscreen on. When I was younger I was fed up that everyone else could tan and I couldn't so when I was on holiday in Spain I found some baby oil and decided to apply it to my body, this was the worst choice I could ever have made! I basically cooked my skin, 2 weeks of our 4 week holiday were painful for me, my arms and shoulders were the worst affected areas, the blisters were disgusting and the kid next door decided to smack my arm with one of his toys when he was trying to climb over our villa's gate, the blisters on my arm all burst and the pain was describable I cried a lot. I was very foolish and will never be doing that again, I hope nobody else tries doing it! I honestly think that they are an essential buy, so many people die each year because of skin cancer and a lot of people are ignorant towards the dangers of UV light, especially those who use sunbeds as I said at the start of this post. 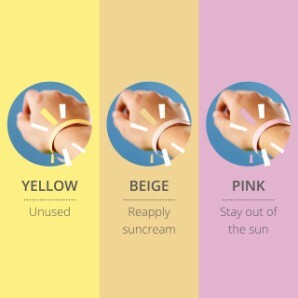 Kids will benefit a lot from these wristbands, perhaps it will help more people take care of their skin in the sun and at the price of £4.99 for a pack of 5 it's a brilliant product to buy! 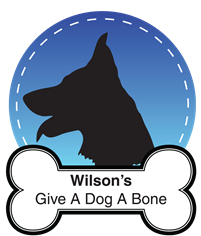 If you want to know more, there is more information on their website HERE, if you wish to give them a go you can purchase them from Amazon for £4.99.